Who knew it was that easy, right? And after checking out all of these, it'll make sense for a lot of the choices here based on the geographic location (some will make you scratch your head....). And before you question the accuracy, know this: data was compiled from sources such as Rotten Tomatoes, Amazon MTurk, and many others to come up with the list, which you may then peruse to your liking below. 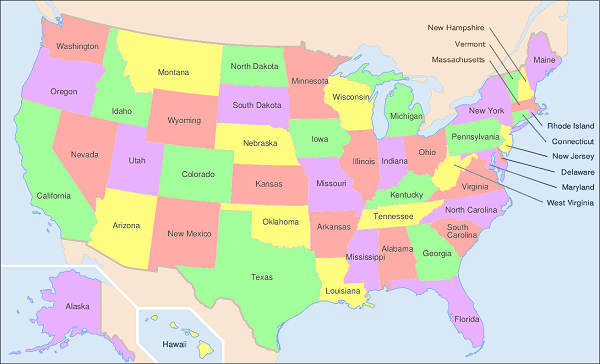 Just click on each state and see for yourself! DISCLAIMER: if you're on a mobile device, and this map just looks way too freakin' small, CLICK HERE!